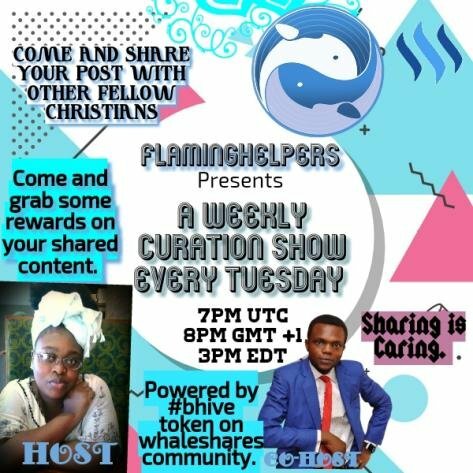 whaleshares.io is a Blockchain-Based Social Sharing Platform. The intial sharedrop claim period has come to an end. The free account creation is now available, this require manual approval and is not automatic. 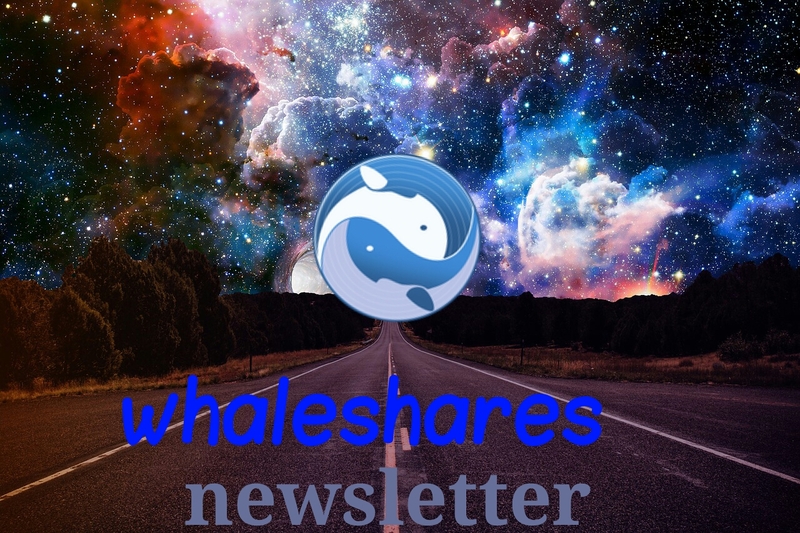 There is a second option to create automatically buy paying a 200 whaleshare fee for to be automatically approved. Over the next 7-10 days days we will be updating the sharedrop claim process while refunds are being distributed. Once completed, the next claim period will open up. If you missed the initial claim period, keep an eye out for details in the next sharedrop announcement. 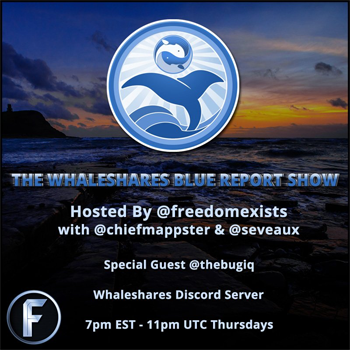 The Whaleshares Blue Report will be a multi-layered show with lots of important, engaging and entertaining segments built in. 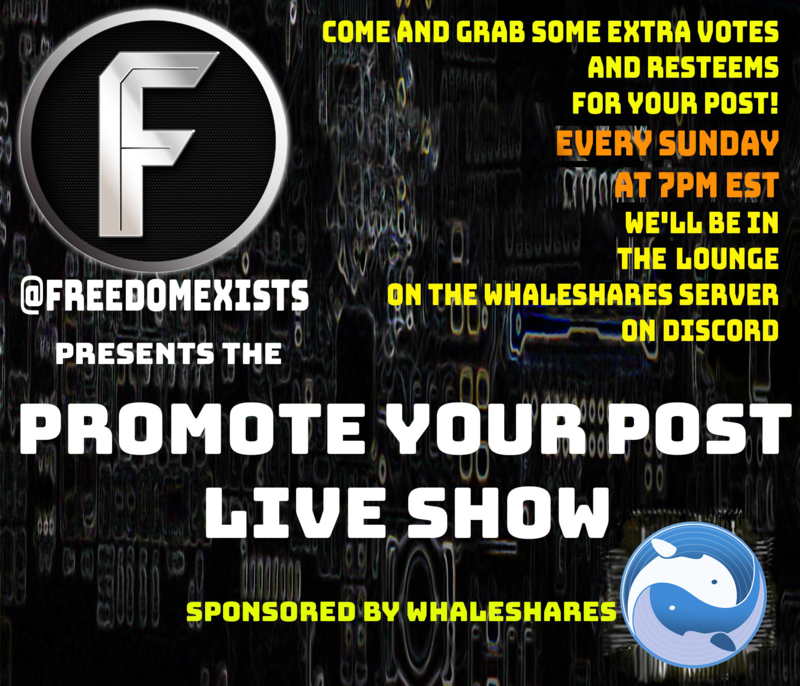 Different Guests will join @freedomexists every week.